B. In North Korea people who are christian are persecuted because they see Kim Jun Un as the supreme leader. He is God to them so anyone who believes otherwise is persecuted. 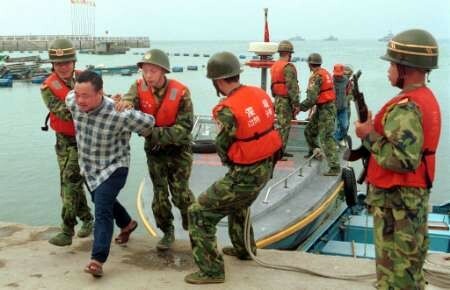 C. People are escaping to neighboring China. 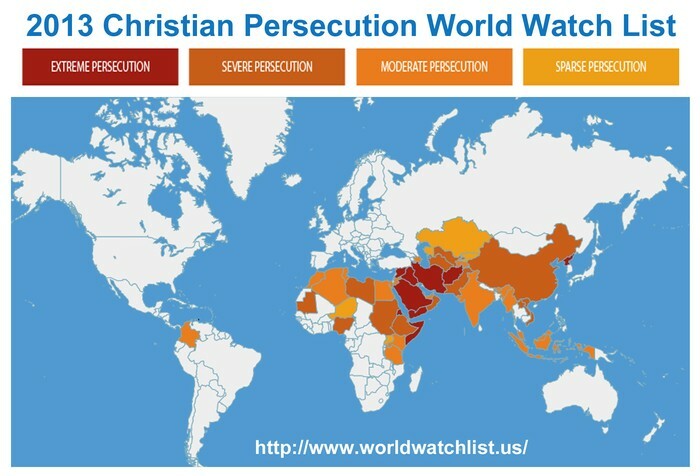 A map of religious persecution of Christians. Look at North Korea. A man is arrested in for his faith. 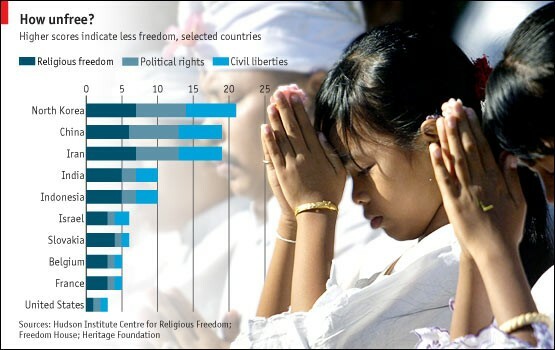 North Korea is at the top of the list for least religious freedom. B. The Hazara ethnic group has been persecuted since the 1890's because they look different and practice a different religion than everyone else in their region. C. They are fleeing to hiding places in the west near the Mediterranean Sea. 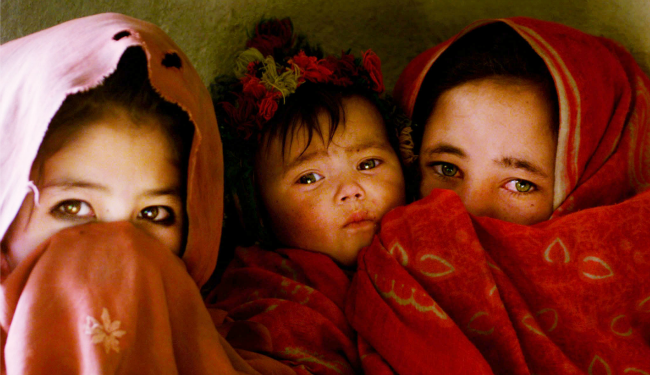 A group of women hide in a cave in Afghanistan. 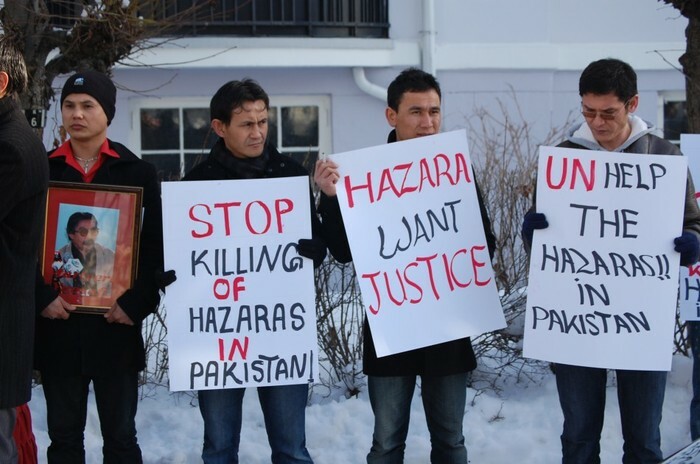 Hazara people protest their persecution in Pakistan. 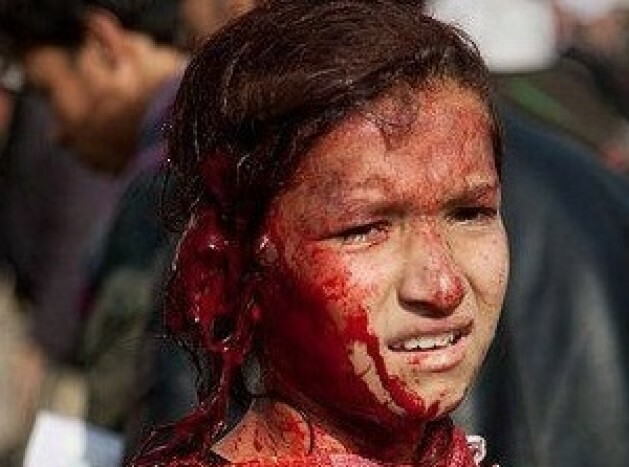 A Hazara girl is bloody from violence against her people. B. 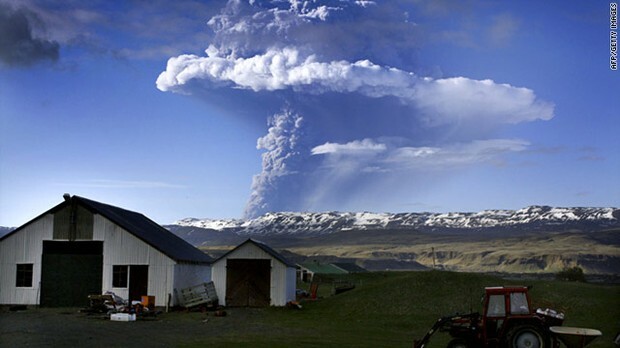 People are leaving due to the volcanic eruptions. People were having trouble breathing because of the soot in the air and travel was impossible with the ash clouds. C. People moved to Europe and America. B. 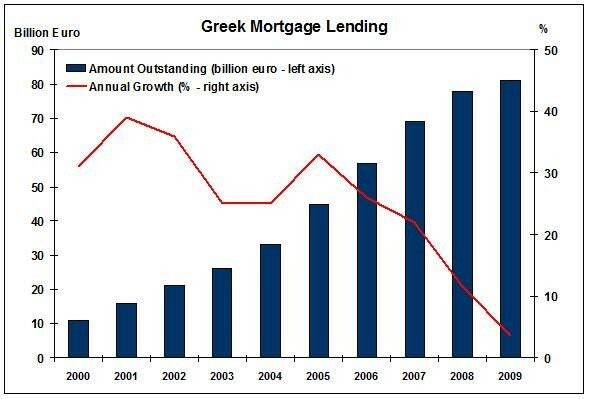 People want to leave Greece because their economy is crumbling. They are so bankrupt and unstable that people are fleeing to other places for economic stability. C. People are going to America and other places in Europe. B. 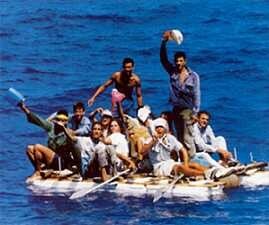 People in Cuba are being suppressed by communism under Raul Castro. The communism isnt working and people are poor and starving, so they are trying to leave. C. People are going to Miami, Florida. B. 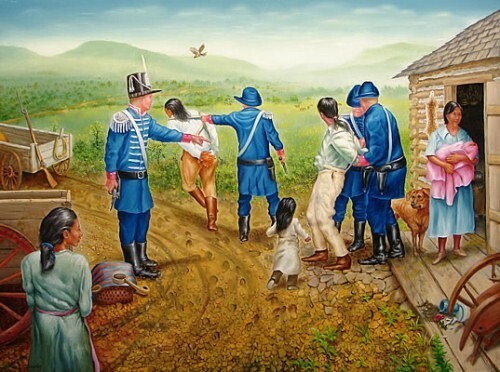 The Native Americans were forced to migrate onto reservations so the US could collect gold on their previous land. C. The native americans went to reservations in the west.